degree Celsius. 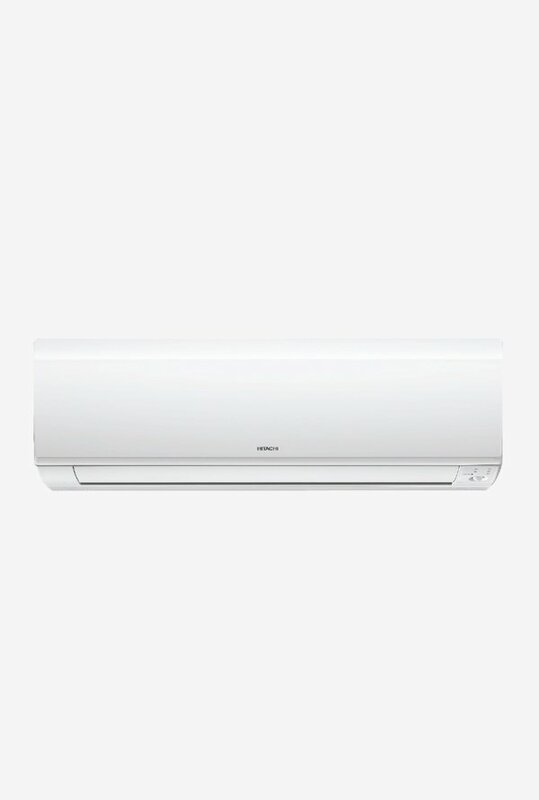 So it’d better you buy one of the best priced AC equipped with multiple features for the sake of prompt lasing relief from torturous sultry condition of summer. 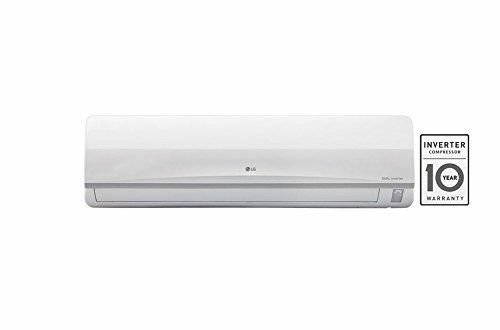 Wide ranges of branded ACs are available in India but their price becomes an obstacle as we fail to compare the price of branded ACs. 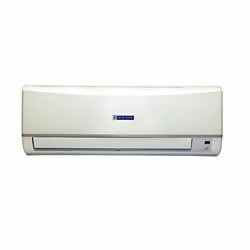 The idea of purchasing air conditioner in India has till a few years ago been a hallucination due to limited number of companies engaged in manufacture and marketing. 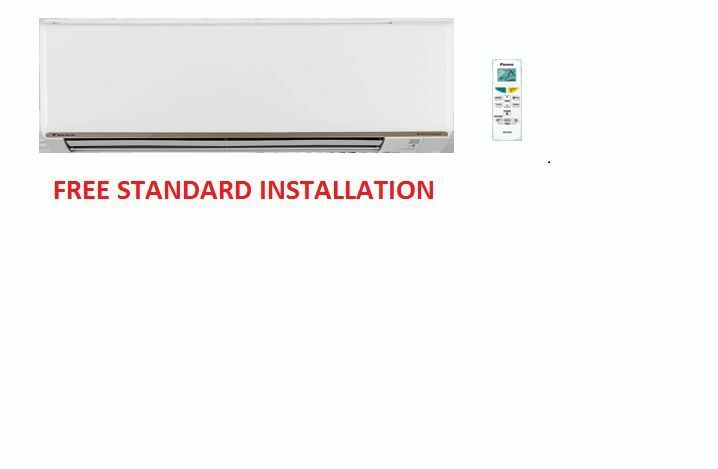 Such kind of situation rather provided monopoly to the existing companies depriving average-income earners of AC. 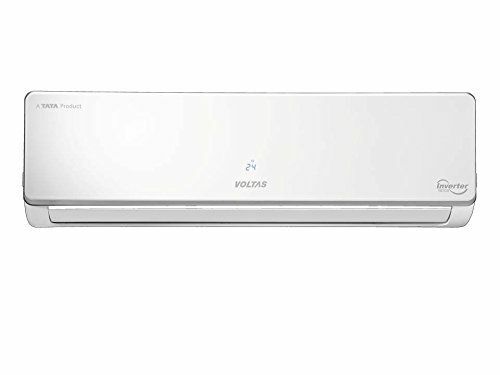 But with the large number of multinational companies joining AC manufacturing industry the price of ACs has unbelievably come down providing resultantly the benefit of outcome to the middle class section of society in India. 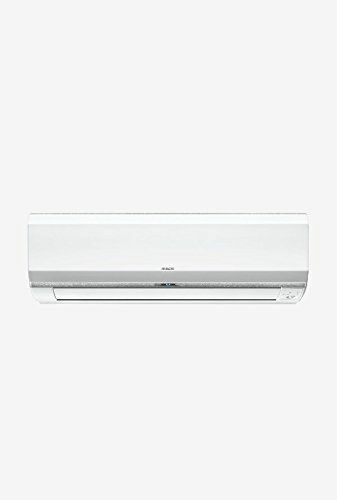 ?Dwelling on such situation we arrange online Air Conditioner price comparison in India for the customers, curious to buy a branded AC at affordable price. 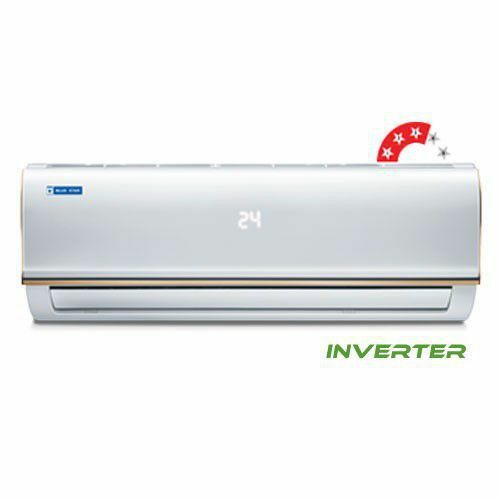 You will find below different Air conditioners select the AC you are looking forward to based on features and brand and click on compare for Air conditioner price comparison and features. 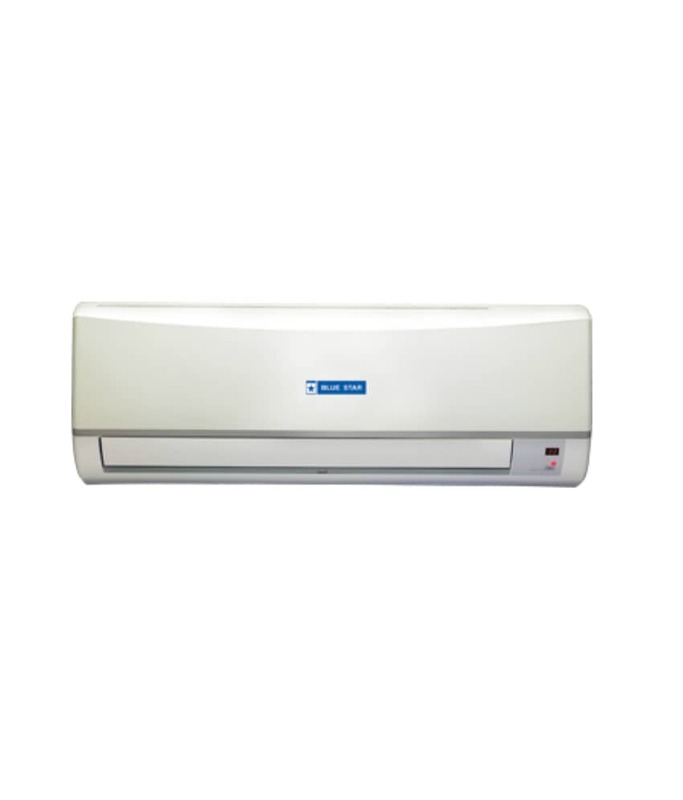 So go through Air Conditioner price list and features of popular Air Conditioners to compare and place order or purchase one of the best models of popular air conditioners through the Air Conditioner price comparison in India. 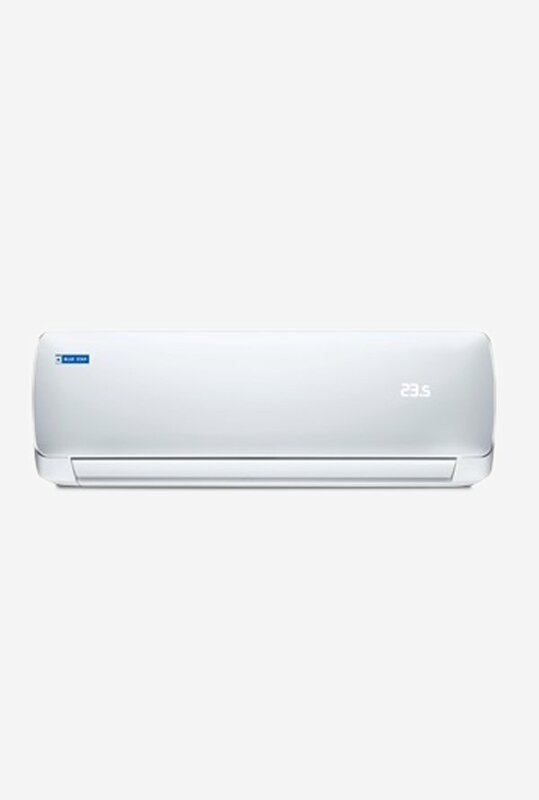 So choose a superbly-built AC out of a large number of branded air-conditioners mentioned on our website to deal with hottest atmosphere of summer. 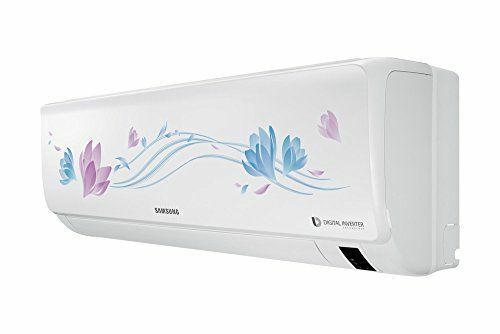 Believe it or not, purchasing a multiple-featured branded Air Conditioner at the lowest price is the smartest and prudent way.As far as Indian market is concerned it is flooded with a wide range of branded ACs with multiple features. 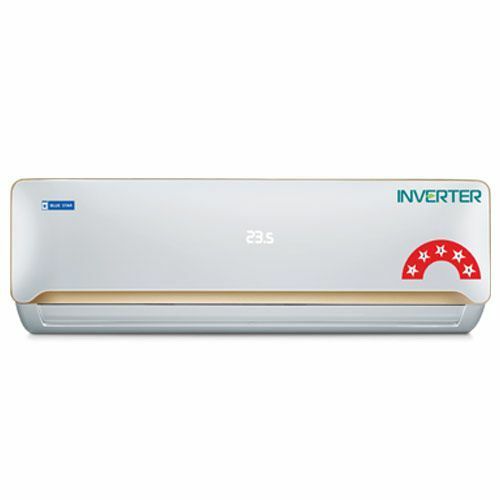 The Air Conditioners available in Indian market are categorized as Window Air Conditioners, Portable Air Conditioners, Split Air Conditioners and inverter Air Conditioners. 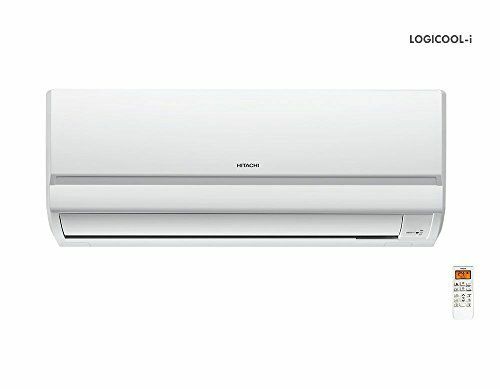 So you can choose one of the best priced Air Conditioner comparing its price and features with existing categories of branded ACs. 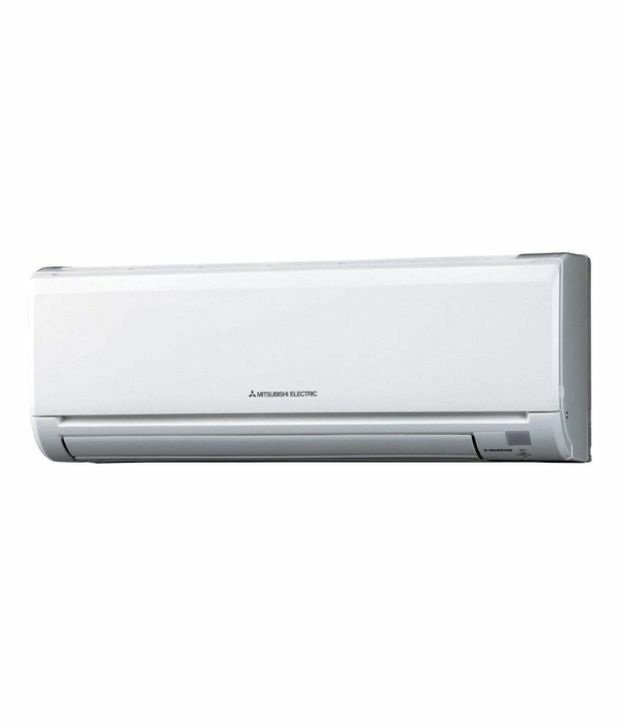 Panasonic, LG, Hitachi and Whirlpool Air Conditioners are some of the popular brands of ACs available in India categorized as Split AC and window AC. 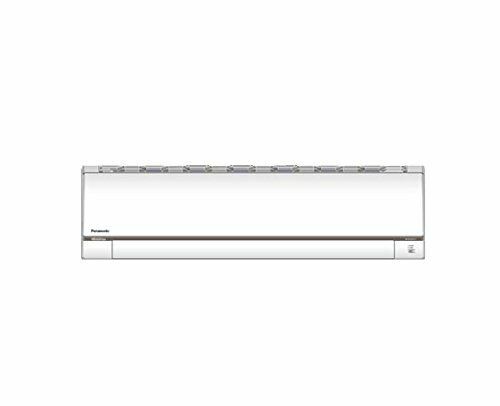 The Split air conditioners though are suitable for both residential and commercial buildings, the window ACs are preferably used in the ground floor flats. 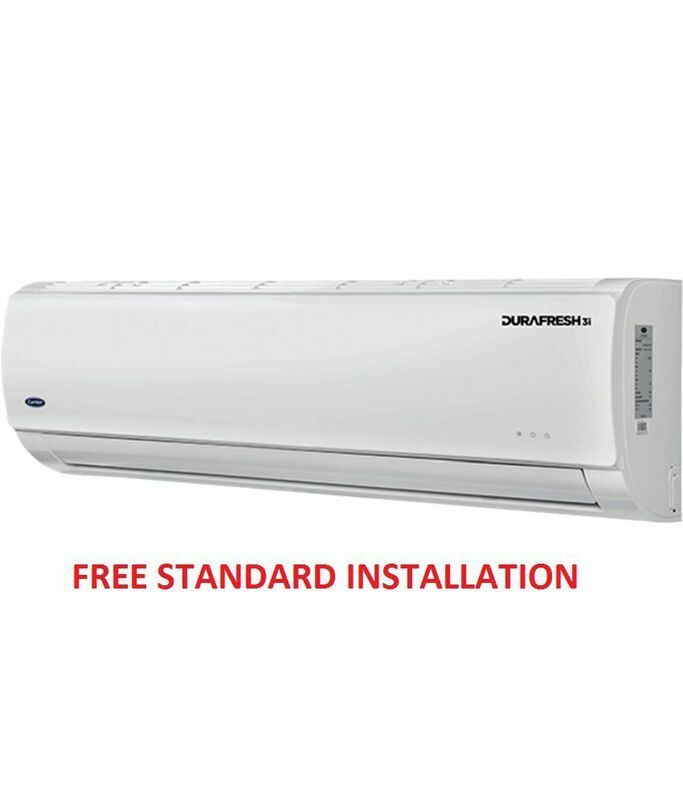 Available at a low price in comparison with split ACs, the window ACs can easily be installed over any ventilation window without requiring additional connectivity as is required for Split AC. 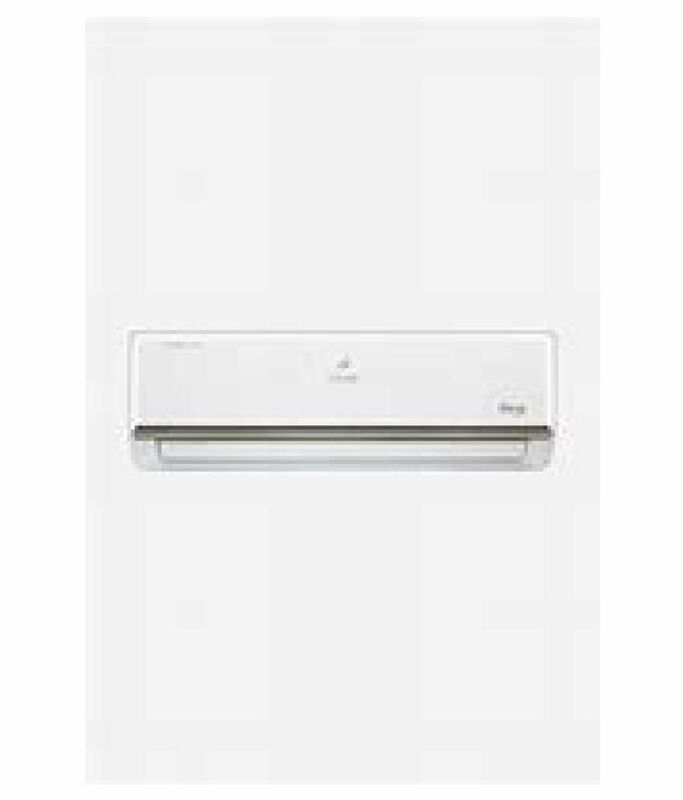 Meant for medium to large size rooms the split air conditioners are ideal for floor space less than 300 square feet. 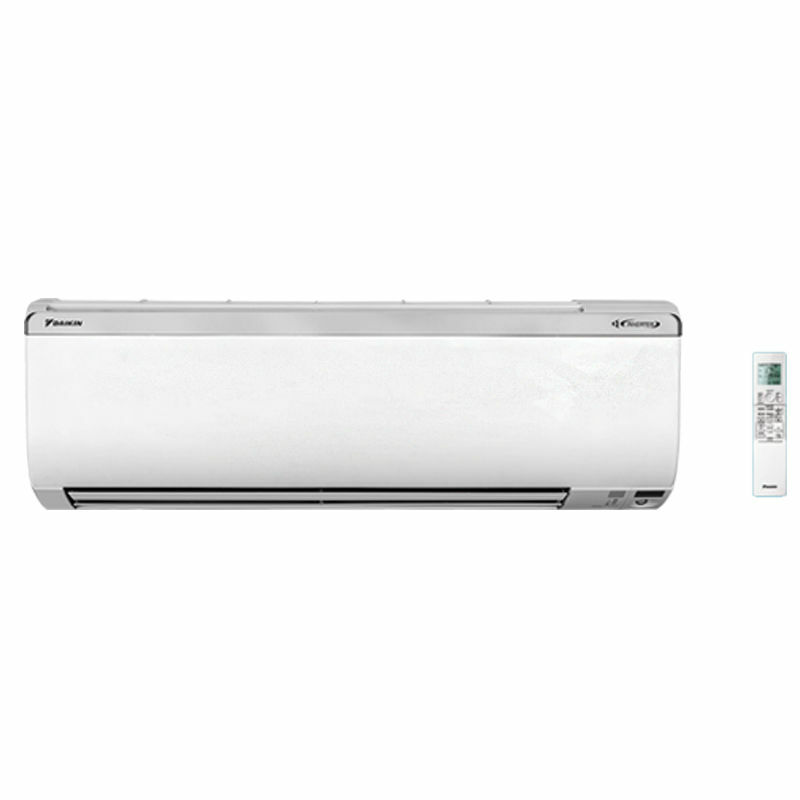 So select the best air conditioner on from our website, yoursearch.in through filtering the ACs as per your need. 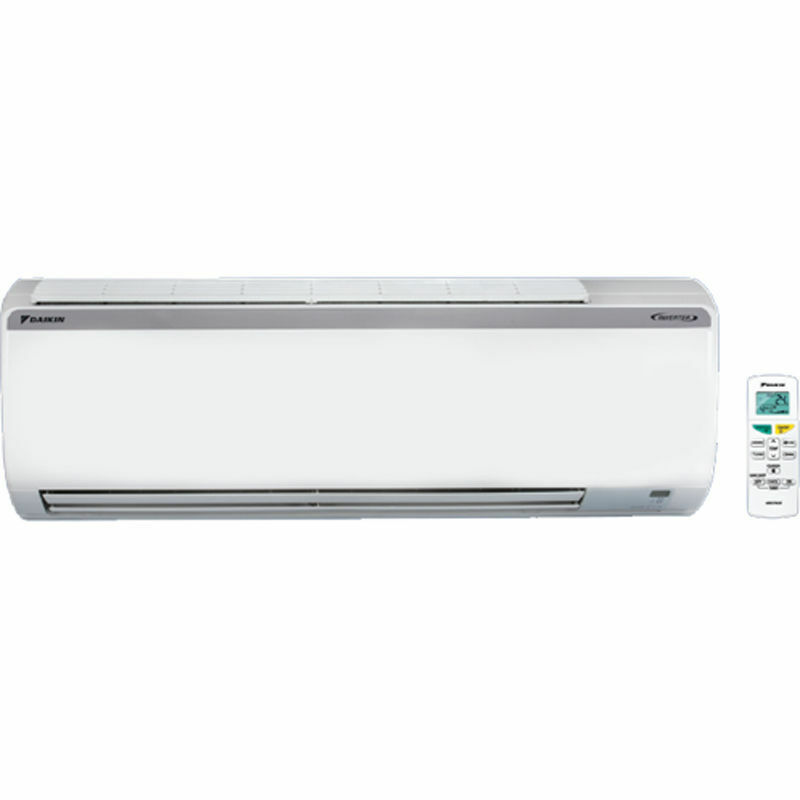 Browse a portable Air Conditioner that suits you by comparing price with another online price comparator. 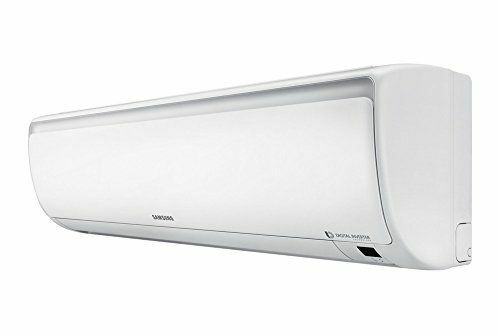 Best Air conditioner brands in India.